Think of your resume as an advertisement for yourself, your skills, and your career interests. You want your "ad" to make the very best first impression that you can. The CareerSource Gulf Coast FREE Resume Writing Workshop is here to help. You will walk away with a complete professional resume that you created. Requirements for this class - you must have computer skills (Microsoft Word) and know how to type. If you do not have computer skills please contact the Job Center at 850-872-4340 to schedule a one on one appointment. .
Join us for the largest job fair in Bay County! This event is FREE to both employers and job seekers. For the first time, the event will take place at Gulf Coast State College in the Student Union East building. Click here for a map of the Gulf Coast State College campus map. Veterans and transitioning service members will receive early access from 9 AM-10 AM. The event will be open to the general public at 10 AM. Are you ready to launch your career? Join us for a job fair & learn more about employment opportunities with GKN Aerospace! GKN Aerospace is the world's leading multi-technology tier 1 aerospace supplier. They are currently hiring for Bonding Technicians and Assembly Technicians for their new facility in Panama City. The ideal candidate will have a DOD government-granted security clearance or higher, as well as previous experience in manufacturing and/or aerospace. The event will be held at the employer's office, to be disclosed upon a job referral. The location of this event will be at the employer's office, to be disclosed upon a job referral. Please contact us for more information, or visit EmployFlorida.com and search the job order numbers above to apply! 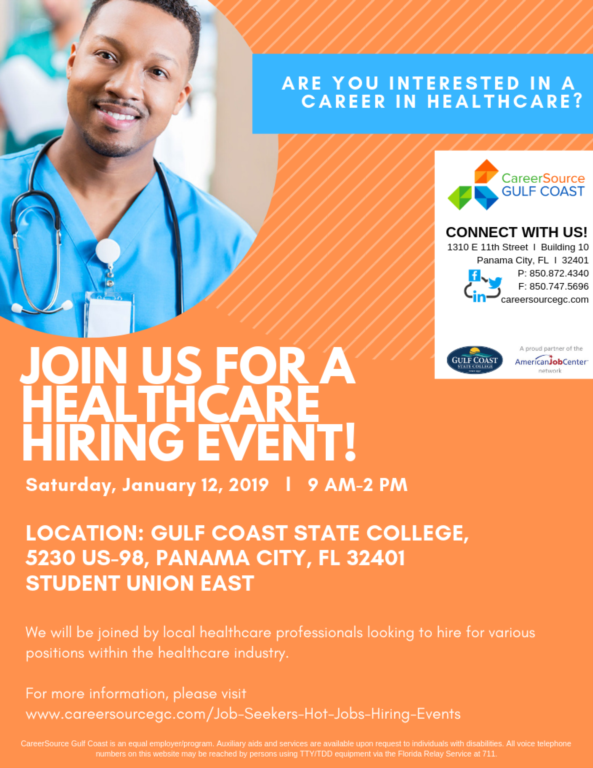 We will be hosting a multi-company Healthcare Hiring Event on Saturday, January 12 from 9 am-2 pm. If you have been displaced, recently graduated, or are looking for employment opportunities in the healthcare field, this is the event for you! Come join us at Gulf Coast State College in the Student Union East building. Be dressed-to-impress and bring copies of your resume and contact information. For more information, call us at (850) 872-4340. Click here to view the Gulf Coast State College map. GKN Aerospace is the world's leading multi-technology tier 1 aerospace supplier. They are currently hiring Bonding Technicians and Assembly Technicians for their new facility in Panama City. We will be hosting a Community Job Fair Friday, November 30, from 10 AM-2 PM! There are various open positions from a have a variety of industries, giving Job Seekers many options. Many employers are looking for immediate hires. Please come with your contact information and copies of your resume, if you can! Weather permitting, we will be hosting a Job Fair Friday, November 9 from 10 AM-3 PM in the Panama City Mall parking lot. Many local employers are looking for immediate hires. Please come prepared for on-the-spot interviews. Bring copies of your resume and contact information if you can. Visit EmployFlorida.com and search Job Number 10820672 to apply. For more information, visit EmployFlorida.com and search the job numbers above. Are you unemployed? Looking for new job or a career change? CareerSource Gulf Coast Free Re-Employment Workshop will help you learn how to fill out an application, navigate the Employflorida.com website, and obtain valuable job-search tips. Full-time and part-time positions are available. Please bring a resume and come dressed to impress! Applicants must be able to pass a Level 2 background check. Salary is dependent upon level of experience. Log on to EmployFlorida.com to search the job numbers above and apply. Visit EmployFlorida.com and search the job numbers above to apply. Log on to EmployFlorida.com and search job number 10795352 for more details. This is an open-interview hiring event. Log on to EmployFlorida.com and search the job numbers above to apply. Our 11th Annual Homeless Veterans Stand Down event will be on Thursday, September 27 from 9 AM-1 PM at First Baptist Church Family Life Center in Downtown Panama City. Free transportation will be provided on the day of the event by the Bay Town Trolley with proof of military service. If you have any questions, please call (850) 872-4340, between the hours of 8 AM-5 PM, M-F. Location: First Baptist Church Family Life Center, 601 Grace Ave.
Log on to EmployFlorida.com to search and apply for these positions. Log on to EmployFlorida.com and search job numbers 10739215 and 10723853 for more details. This is an open-interview hiring event. Be sure to dress to impress! Log on to EmployFlorida.com and search job numbers 1078876 (crew positions) and 10788740 (management positions). We will conduct on-site interviews. Applicants MUST be able to pass a Level 2 Background Check & Drug Screening. Connect with us at www.employflorida.com to learn more about the positions listed above. Hiring Event on Thursday, August 23 from 10 am - 2 pm. Local employer looking to fill multiple condo cleaner and inspector positions. Positions are year-round. Both full and part time positions available. Log on to EmployFlorida.com and search job number 10719372 for more details. -Click on the upcoming workshop of your choice and follow registration instructions. Don't miss this opportunity to meet face to face with multiple employers looking to fill a variety of positions. Employer seeking six full-time/temporary to permanent Groundskeepers. Starting at $10 per hour. Log on to Employ Florida.com and search job order number 10679786 for all the details. -Must have clean driving record. GKN Aerospace, the world’s leading multi-technology tier 1 aerospace supplier, is hiring Bonding Technicians and Assembly Technicians for their new manufacturing facility in Panama City, Florida. Candidates with DoD government-granted secret security clearance are encouraged to apply. Hiring Event on July 17th from 10 am - 2 pm. Local employer looking to fill multiple Health Technician positions. Log on to EmployFlorida.com and search job number 10728818 for more details. Centurion of Florida is hiring for multiple RN and LPN positions. Attend the hiring event on Friday, June 8th for on the spot interviews. Job seekers are encourage to come prepared with resume, professional license/certification, driver's license and CPR certificate. Local restaurant hiring for all positions. Interviews will be held at CareerSource Gulf Coast. Log on to EmployFlorida.com, search job numbers and then attend the job fair Tuesday 5/22/18. Local employer now hiring for multiple positions. For more information about the jobs, please log on to EmployFlorida.com and search the job order numbers. To apply attend the job fair on April 26th. Please note $150 sign on bonus will be given for the following positions - room attendants, inspectors, cooks, laundry driver, beach service & pool attendant. Local manufacturer looking to fill several full time entry-level laborers positions. Starting pay is $18.75 per hour. Deadline to apply is 1:00 pm on 4/20/18. To apply come to the CareerSource Gulf Coast Job Center to submit your application, cover letter, resume and take the required testing. -Independently lift at least 50 pounds; must be able to lift over 50 pounds with assistance. -Work outdoors with exposure to changing weather conditions. -Climb ladders and stairs, stoop and bend, walk and stand for prolong periods of time, and wear required personal protective equipment (PPE) on a daily basis to include respirators when necessary. Restaurant is hiring for multiple positions. Company offers flexible work schedule and benefits after 6 months employment for full time positions. Positions require strong customer service skills and previous experience working in a fast paced environment is a plus. For more information, log on to EmployFlorida.com and search job order 10677697. Summer Internships in Gulf County! Young adults aged 16-21 who are economically disadvantaged, and not employed. Interns start Jun 6. Participants must be able to work the schedule offered by their employer site. Applications will be accepted NOW to May 21. Internship sites will be set up at different businesses throughout Gulf County, with the program starting Jun 6. Many interns will be assisting with the summer program at the Washington Gym (Summer Leadership Program runs June 11-Aug. 3). Applications are available in Room 307 at the Community Resource Center located in the Washington Improvement Group's office at 401 Peters Street. Office hours are Mon—Thur from 8:30 am - 4 pm. The Summer Leadership Program is open to youth ages 4-16, and will run from June 11 through August 3. Daily hours are 8:30 a.m. to 4 p.m. Monday through Friday. Managed by CareerSource Gulf Coast, the program offers supervised playtime, nutritious meals, organized activities, and field trips to Gulf County youth. It is based at the Washington Gym and in classroom buildings adjacent to the gym. The program is free of charge, but you must register! CareerSource Gulf Coast will be hosting the 1st Annual Franklin County Job Fair at the Eastpoint Fire House from 12 - 3 pm EST. This is a countywide job fair open to all businesses and job seekers from Carrabelle to Apalachicola. Job seekers bring your resume and be ready to meet face to face with multiple hiring employers. Free lunch will be provided for all job seekers and employers who attend. For more information, please contact Valentina Webb at 850-653-4981 or by email at vwebb@r4careersourcegc.com. The 31st Annual Bay County Job Fair is just around the corner, with employer registration now open. Please note that the event will be open to veterans only for the first hour (9-10 a.m.) as we work with our partners to provide Priority of Service during this time. The Panama City Job Center will be closed Friday morning, Jan. 26, from 8 to 10 a.m. for Staff Training. Please plan your visit accordingly. Doors will be open from 10 a.m. until 5 p.m.
All CareerSource Gulf Coast offices in Bay, Gulf and Franklin Counties will be closed Monday, Jan. 15, in honor of Martin Luther King Day. Regular hours will resume on Tuesday, Jan. 16. Assistant Construction Superintendent and more construction industry personnel wanted! Join us at the Job Fair Thursday, Jan. 11, at Windmark Beach in Port St. Joe. For all the details, log on to EmployFlorida.com and search by job number. Need some help? Visit our office in the Community Resource Center, 401 Peters St., and we’ll help you get registered. Then, dress for success and join us at the Job Fair from 12 p.m. to 3 p.m. Thursday, Jan. 11! CareerSource Gulf Coast offices across the region will be closed during the holiday season, as the regional workforce board continues to provide services to employers and job seekers in Bay, Gulf and Franklin Counties. Closures will include the region’s one-stop Job Center in Panama City. All offices will be closed Friday, Dec. 22, through Monday, Jan. 1, for Christmas and New Year’s. Offices reopen Tuesday, Jan. 2. Services for job seekers and employers will remain available online at EmployFlorida.com, where job searches and job posting activities may still be completed. 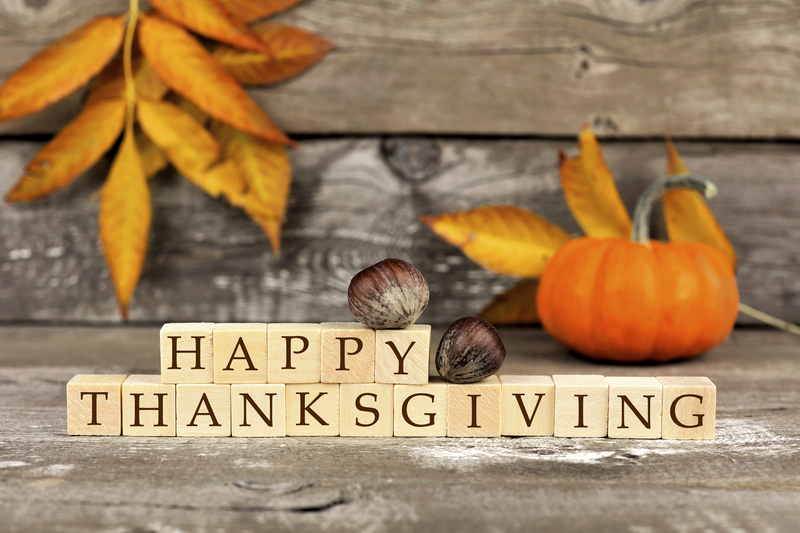 All CareerSource Gulf Coast offices in Bay, Gulf and Franklin Counties will be closed Thursday and Friday, Nov. 23rd-24th, for the Thanksgiving holiday. Offices will re-open Monday, Nov. 27th. All offices of CareerSource Gulf Coast in Bay, Gulf and Franklin Counties will be closed on Friday, Nov. 10, in honor of Veterans Day. The CareerSource Gulf Coast Job Center will close at noon on Friday, Oct. 13, for staff training. We will reopen Monday, Oct. 16. This applies only to the Panama City Job Center. Visit EmployFlorida.com and search the job numbers above for all of the details! Log on to EmployFlorida.com to search by listed job number for more details - then join us at the job fair! They fought for our freedom, and we’re fighting for them. On September 21, 2017, CareerSource Gulf Coast and numerous community organizations will host a “Stand Down” for homeless veterans. Hours are 9 a.m. to 1 p.m. at the Family Life Center at First Baptist Church, downtown Panama City. The event offers a wide variety of information and assistance to homeless veterans. We have lofty goals. Because we believe that “HOMELESS” and “VETERANS” are two words that should NEVER go together, we’re raising funds and collecting items for the Stand Down. Donations will be used to provide services such as food, shelter, clothing, health screenings, haircuts, housing referrals, employment services, substance abuse treatment and more. Additionally, funds/donations left over from the event will be used to help economically disadvantaged veterans connect to employment. If you can help, please contact us today: customerservice@careersourcegc.com And please see more in the attached file. All CareerSource Gulf Coast offices in Bay, Gulf and Franklin Counties will be closed for the holiday. We'll see you again on September 5. Why: Provide free school supplies including paper, backpacks, pencils, crayons etc. Employer is looking for a detail oriented professional to fill full-time, temporary Accounting Clerk position. High School Diploma or Equivalent and one year of experience required. Must be able to type 55 wpm and be proficient with Microsoft Office software. Employee will work as a stocker, fitting room attendant, cashier, mark down associate or working the sales floor. Employer will hold job fair on Thursday, July 6th, from 1 pm to 3 pm. Please see staff for referral and be prepared to interview! CareerSource Gulf Coast will host a job fair for Express Lane stores in the Franklin County area on Wednesday, June 28, from 10 a.m. to 3 p.m. at the Carrabelle Chamber of Commerce. If you're looking for year-round work with competitive wages and room to advance, this is a great opportunity! Positions range from management to food service to cashier. You can learn more about positions and locations by logging on to EmployFlorida.com and searching for Job #10490851. While you're there, get a head start. Complete the application process and you may be given a scheduled interview time! Looking for year round work? CareerSource Gulf Coast is hosting a two-day job fair for Express Lane stores in the Franklin County area. This is the first, and it's scheduled for 10 a.m. to 3 p.m. on Tuesday, June 27. Competitive wages for a variety of positions from management to food service to cashier. There's also room for advancement! Join us 10-3 Tuesday, June 27, at the Apalachicola Express Lane, 47 Avenue E; and Wednesday, June 28, at Carrabelle Chamber of Commerce. Take some time now to apply online - you may receive an interview time! Log on to EmployFlorida.com and search Job #10490851, or visit us at the Job Fair. If you are attending and have specific questions, send them along with your RSVP. JOB FAIR OFF-SITE 10 a.m. to 2 p.m. Hiring for part time and full time. You will then apply in person with a resume and photo ID. 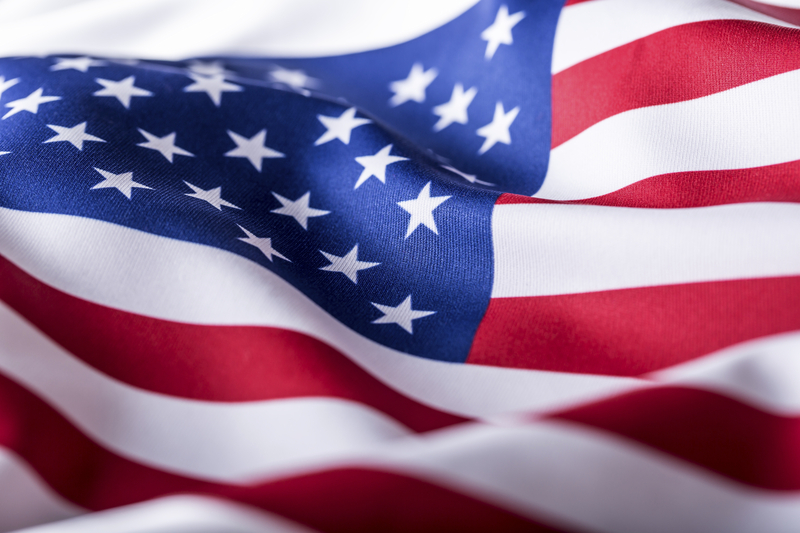 All CareerSource Gulf Coast offices in Bay, Gulf and Franklin Counties will be closed for the Memorial Day holiday. GKN Aerospace, the world’s leading multi-technology tier 1 aerospace supplier, is hiring for their new manufacturing facility in Panama City, Florida. Candidates with DoD government-granted secret security clearance are encouraged to apply. A second GKN Job Fair is set for Thursday, April 27, in Panama City. Look for CareerSource Gulf Coast at the 2017 Gulf Coast Salute Open House & Air Show! High school students from Bay County can meet with area business and industry leaders to discover post-graduation opportunities available in Bay County. Speakers from companies representing health care, law enforcement, banking, hospitality and construction will be on hand to address the students during the morning session. Training Sessions will follow lunch. The event is led by the Bay County Chamber of Commerce.